What will be the Winning Gift this Year for Mothers Day? In Preparation for Mothers Day, BlingMyPhone.com have introduced some new designs to their luxury iPhone Cases Collection. With iPhones being equally used by men and women, an iPhone case has to be the winning mothers day gift idea this year for mummies all around the UK. Today its not only the 10- 24 years old and business people that are the dominant groups on facebook and twitter, a new group has emerged, the Mums. Mums are not just using there phones for making phone calls, their phones are clearly a fashion accessory and statement too. Mums are now looking for a fashionable case to protect their precious phones and a Stylish iPhone Case or a designer iPhone 4 case will be the perfect gift this year. 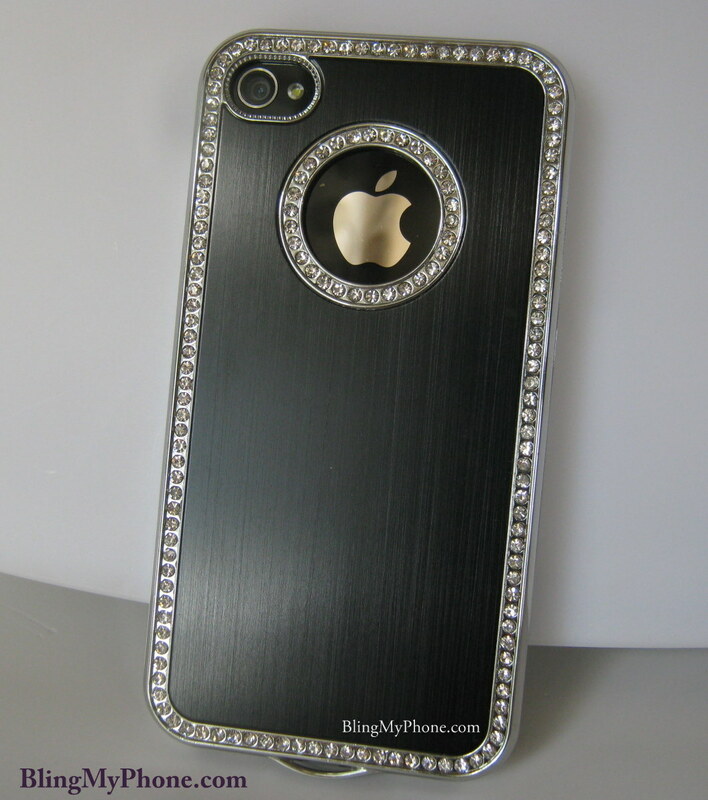 In Preparation for Mothers Day, BlingMyPhone have introduced some new additions to their Collection of iphone 4 cases and covers; ‘The Black Diamante Case’ and ‘The Chic White Chrome Case’. ‘The Chic White Chrome case’ is ideal for owners of a white iphones and again clips onto the back of the phone and comes with a free mirror screen protector. 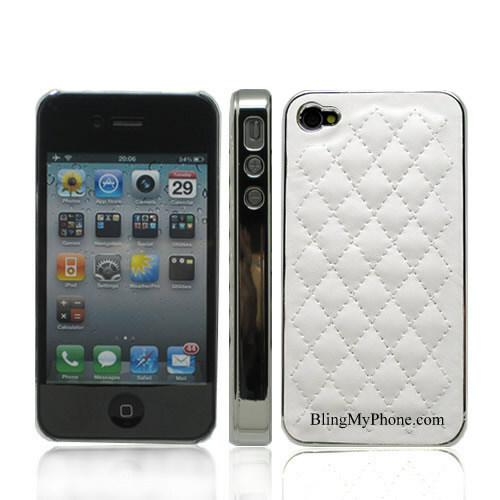 BlingMyPhone launched their online business offering Stylish iPhone Cases for Women in 2010. Since then they have introduced numerous new designs over the 2 years including, white leather iPhone 4 cases , Crystal iPhone Cases, Bling iPhone Cases and Chrome iphone cases. BlingMyPhone also offers a Crystal personalisation service and customers can have their own design made in Crystals. Many customers either opt to have there initial put on the case or their full name but virtually any design can be put on the case. Once the design has been agreed the case are hand crafted with Crystals. This service is available for most mobile phones. All BlingMyPhones Products come in a velvet pouch and they also offer a gift wrapping service too. The cases are beautifully presented in beautiful Gold Wrap with Black Tie and Ribbon.